The World Water Day is observed on 22 March every year, to raise awareness about the importance of water. 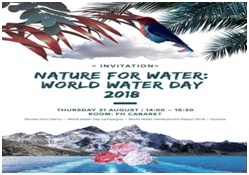 The theme this year is, ‘Nature for Water’ – exploring nature-based solutions to the water challenges the world faces in the 21st century. British city Leicester will host a National Samosa Week from April 9 to 13 to draw attention to the culture and food heritage of South Asia. The residents will be encouraged to buy, eat and sell Samosa and the money raised through the sales will go to two local charity organisations. Notably, Leicester has a large Indian-origin population. The Health Ministry has hiked the seats reserved for disabled students in postgraduate medical courses from 3% to 5%. 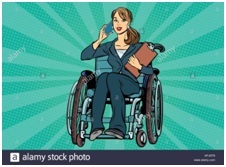 The “historic decision” will ensure that disabled candidates offer an equal contribution towards India’s progress, Union Health Minister JP Nadda said. The 21 disabilities listed under the Rights of Persons with Disabilities Act, 2016 include dwarfism, autism, and Thalassemia. 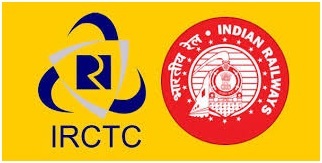 Indian Railway Catering and Tourism Corporation (IRCTC) has introduced billing through Point of Sale (POS) hand-held machines in trains to check overcharging by vendors. This move will help not only making passengers aware of relevant information but also in improving the passenger satisfaction. The POS billing machines will be introduced in trains in a phased manner. IRCTC has already introduced POS machines in New Delhi -Karnataka Express on a pilot basis. 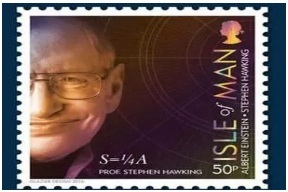 India Post has paid tribute to theoretical physicist and cosmologist Stephen Hawking by issuing a special cover on him. Chief Post Master General (CPMG) of Maharashtra and Goa Circle H C Agrawal and Director of the Tata Institute of Fundamental Research (TIFR) Dr Sandip Trivedi jointly issued the special cover. Hawking died at the age of 76 on March 14 in his home in Cambridge in the United Kingdom. 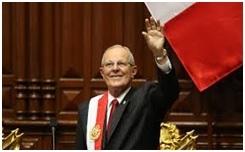 Peru’s center-right President Pedro Pablo Kuczynski announced his resignation on Wednesday after vote-buying allegations ensnared him in a fresh scandal on the eve of an impeachment vote, capping months of political turmoil in one of Latin America’s most stable economies. Kuczynski, a 79-year-old former Wall Street banker who once held U.S. citizenship, promised a “constitutional and orderly” transition of power to end what he described as a hostile political climate that had made governing nearly impossible. To further push Digital India revolution in country’s far flung villages, free wifi service unveiled in Udwada village in Gujarat’s Valsad district; I&B Minister picked the village for development under the Saansad Adarsh Gram Yojana. Giving a boost to digital revolution in far flung areas across the country is one of the top priorities of the government. 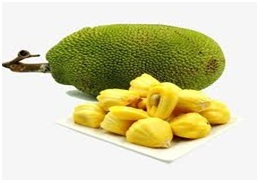 The Kerala government has declared jackfruit as the official fruit of the state. Announcing the decision in the state Assembly, Agriculture Minister VS Sunil Kumar said that Kerala produces 30 to 60 crore jackfruits every year, and revenue of around Rs30,000 crore could be generated through jackfruit products. The government could build a Kerala jackfruit brand, he added. India’s largest lender SBI has reminded its customers that cheque books of six banks that merged with it will become invalid after March 31. Customers of erstwhile associate banks and Bharatiya Mahila Bank have been asked to apply for new cheque books to avoid inconvenience. Customers can apply through Internet banking, mobile banking, ATM or by visiting their home branch. 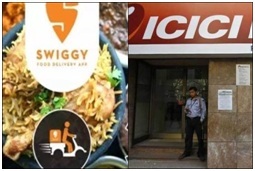 This includes a Unified Payment Interface (UPI)-based solution for instant fund transfers and an option for facilitating cash deposits at automated Cash Deposit Machine (CDM) available at ICICI Bank branches and ATM locations across the country. The Union Cabinet chaired by the Prime Minister Shri Narendra Modi has approved the opening of 18 new Indian Missions in Africa over a four year period from 2018-2021. NEIDS is combination of the incentives covered under the earlier two government schemes with a much larger outlay. It will have financial outlay of Rs. 3000 crores upto March, 2020. The Union Cabinet has given its in principle approval for inclusion of communities, namely ‘Parivara and Talawara’ as synonym of Nayaka at in the list of Scheduled Tribes (STs) of Karnataka. This approval fulfils long term demand of these communities for granting ST status in Karnataka. The Union Cabinet has given its approval for revision existing Double Taxation Avoidance Agreement (DTAA) between India and Qatar. The purpose of revision is for avoidance of double taxation and for prevention of fiscal evasion with respect to taxes on income. 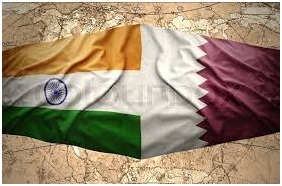 The existing DTAA between India and Qatar was signed in April 1999 and came into force in January, 2000. Canadian mathematician Robert Langlands has won the prestigious Abel Prize for developing a programme connecting representation theory to number theory, Norway’s Academy of Sciences and Letters said. 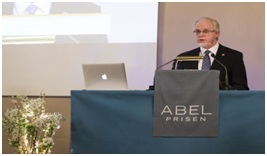 Langlands will be awarded the 6.0-million-kroner Abel Prize by Norway’s King Harald in Oslo on May 22. Named after the 19th century Norwegian mathematician Niels Henrik Abel, the prize was established by the Norwegian government in 2002. The collaboration is for four years with the option to continue, based on mutual agreement. 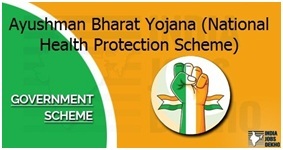 The Union Cabinet on Wednesday approved the Ayushman Bharat – National Health Protection Mission, which aims to provide an annual health cover of ₹5 lakh to 10 crore poor families. Finance Minister Arun Jaitley had hailed the programme as the ‘world’s largest health protection scheme’ in his Union Budget speech. 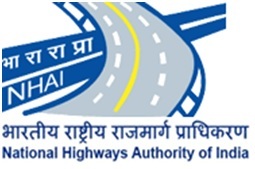 The Centre will fund 60% expenditure incurred by the scheme. 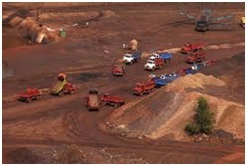 It was launched at the third National Conclave on Mines & Minerals held in New Delhi. The main objective of framework is to assist states in arriving at best possible options before them. It also seeks to addresses issues of state objectives, demand-supply assessment and measures to sand availability, allocation model, transportation and monitoring mechanism.